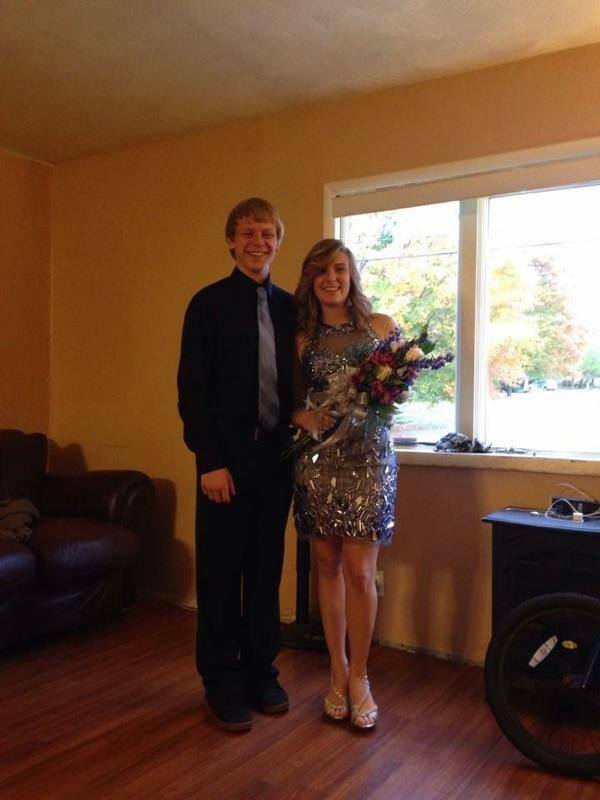 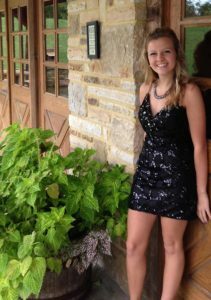 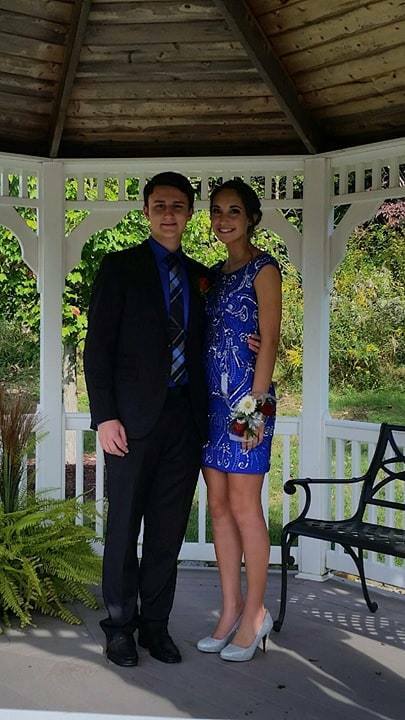 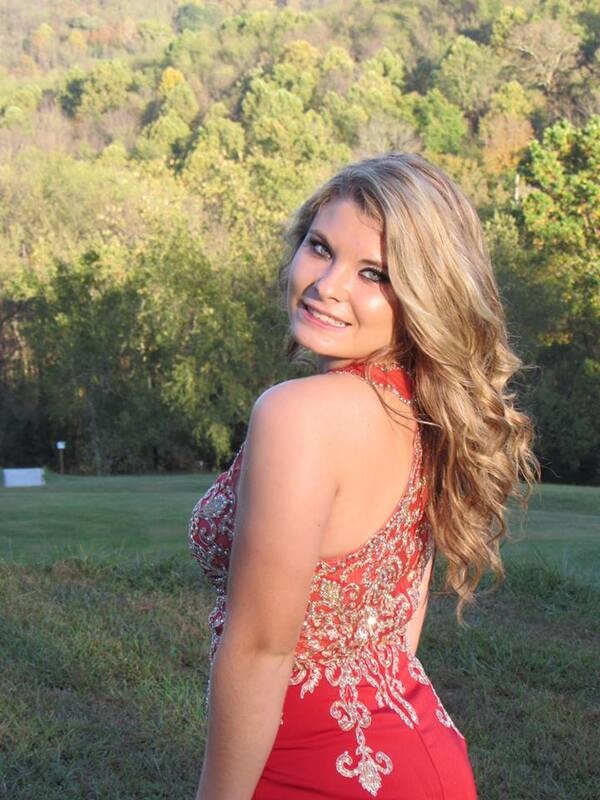 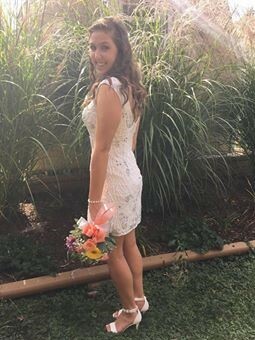 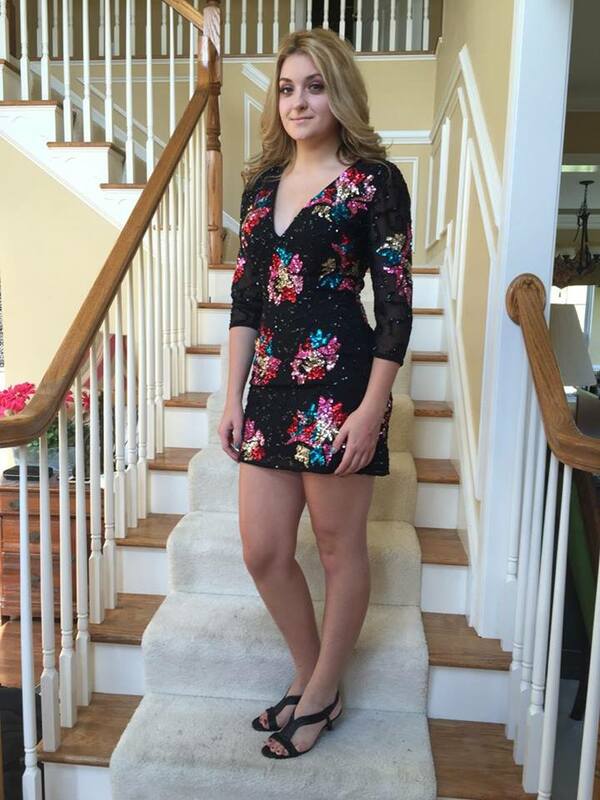 “We purchased my daughter’s homecoming dress from you and she got many compliments on it. 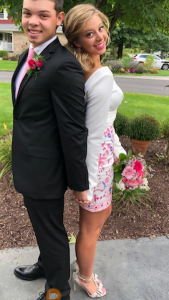 We were telling everyone about your store. 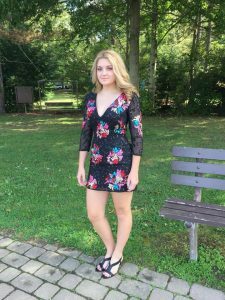 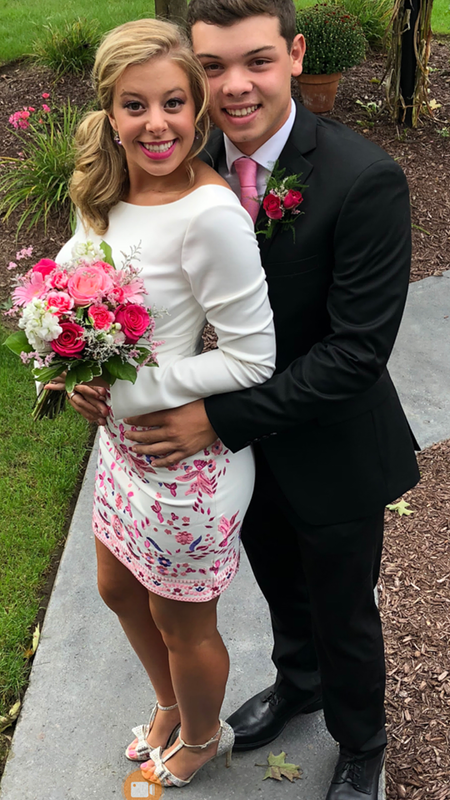 Thank you”…Kim H.
“Ella Hudson would like to say thank you for helping her select the perfect dress for her homecoming dance. 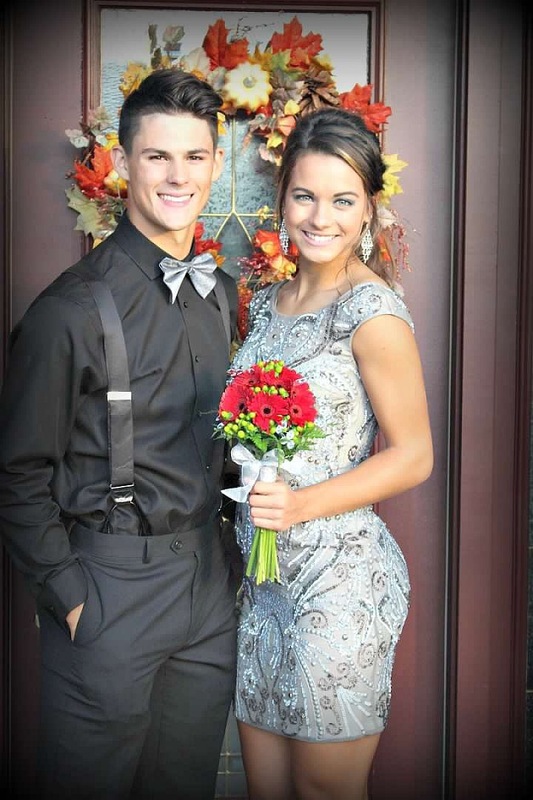 We loved our shopping experience and selection you have at Modern Elegance. 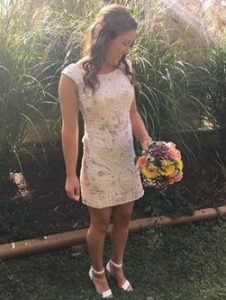 Thank You!”…Jana H.